Rihanna to Reveal River Island Collection at London Fashion Week – Sooo Fabulous! So I have a mild obsession with Rihanna. She’s a powerful pop culture brand. And she’s from Barbados, my hometown. So when announcements like a Rihanna for River Island unveiling at London Fashion Week come around, I get all kinds of giddy. Here are the details on the big reveal. 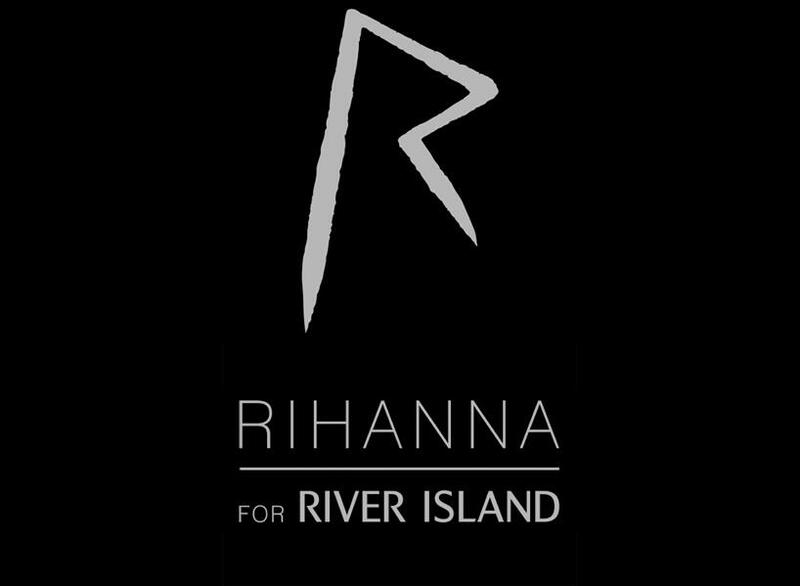 The singer’s collaboration with River Island, the Britain-based fashion brand, is set for a fashion showcase on February 16, 2013 at London Fashion Week. The event will present the Spring/Summer 2013 collection of clothing and accessories designed by Rihanna. The collection is scheduled to launch in River Islands store locations and online on March 5. It will also be exclusively available in America and Japan at Opening Ceremony. “I can’t wait to see the reaction from my fans and the fashion press!” says Rihanna. And guess what? I can’t wait either! New to River Island? Here’s a sneak peak at their Spring/Summer 2013 collection, and possibly a hint of what might be in store.